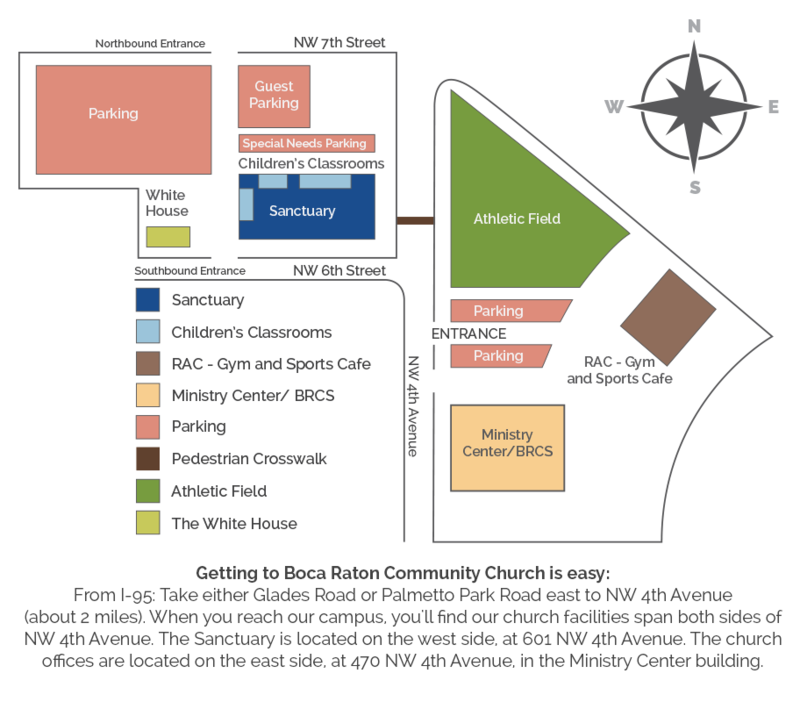 The vision of Boca Raton Community Church is to impact the kingdom of God through mentoring, equipping, and encouraging Christian world leaders. All of our efforts are fully integrated to this end. Our WorldLead spiritual and leadership development, short term trips, and alternative gifting program, Starfish Treasure, are solely directed and devoted to the leaders with whom we partner. In addition, we pledge to continually minister to these leaders and their families in a personal and loving way. We support our global partners throughout the year. Continue reading to hear how you can get involved. WorldLead training gives the international partners we support the tools they need to be successful in their respective areas of service. Training sessions take place both at home and abroad multiple times a year, using advanced curriculum for Christian national field leaders to prepare them for senior leadership. Through WorldLead, Boca Raton Community Church is honored to work with more than 100 leaders in 39 nations and six continents. If you want to help those in need of physical and spiritual nourishment and are willing to travel great distances to do so, then consider joining us on one of the multiple trips we conduct annually. By coming on one of these trips, you can help us support the work of our WorldLead partners while growing in your own walk with Christ. We promise you will be taken out of your comfort zone in the best way possible. Are you weary of buying gifts that you know will break, fall apart, or be unused? If so, please consider purchasing something from our Starfish Treasure catalog instead. Starfish Treasure is an alternative way to celebrate giving: the item goes to someone in need, but the honor and good wishes go to your loved one. Gifts range in variety from hats & mittens, Bibles, and clean water, to sewing machines aimed at giving at-risk women a livelihood to help protect them from human trafficking. Each gift will be a blessing not only to the recipient, but to you and your loved one as well.